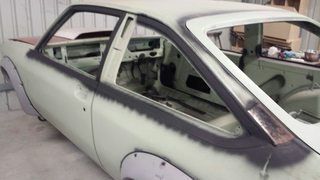 1- what front back space to fit under the front of a flared and guard cut hatchback torana in conjunction with the hoppers ? 3- what kit or kit combo to put together from hopper stoppers to match? or vise versa? no one out there with the winning combo? 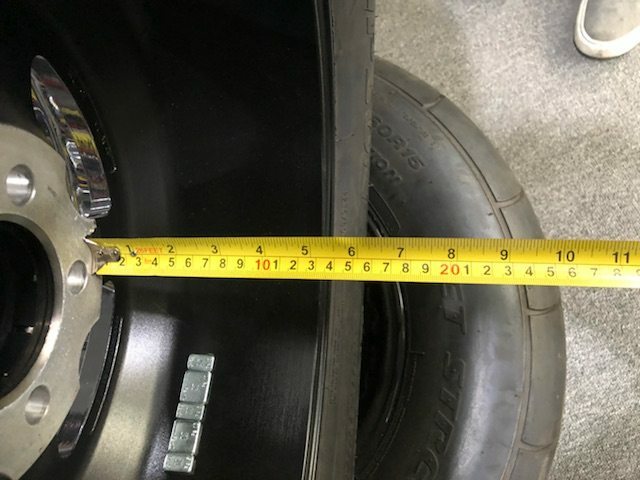 Have you thought about maybe contacting Stan at Wheelmods for a proper vehicle measure ? is 5 inch the standard back space for the front @ 8inch rims? i spose that is the spot to start..
Edited by jonesy, 30 July 2018 - 09:59 PM. I have the UPC 287 brake setup (same as the Hoppers kit of the same size) and ran a 235/40/17 on a 17 x 8.5 rim with 5.25 inch backspace. It required some clearance work to fit. Now has 17 x 8 with 4 inch backspace which really limits tyre height before hitting things. This is on a flared hatch. You haven’t mentioned what diameter wheel you want to run. If you run 15 inch or smaller you may run into clearance issues with the upper ball joint at more than 4.25 inch backspace. The replacement style ball joints with the flat top help in this regard. A 15 inch original Hotwire will clear the UPC 287. A weld draglite will not from personal experience. I think I also trialled a convo pro but can’t remember for sure if it cleared or not. hey rexy thanks for the reply, from memory yours is real low on the front too isnt it? also looked into the upc kits they look alright cash wise and are comparable in quality do they require the stubs to be switched? Edited by jonesy, 31 July 2018 - 02:57 AM. Edited by jonesy, 31 July 2018 - 05:38 AM. Jonesy, On my white SS the fronts 14 x 10 hotwires are 4.75 backspace and just touch on the upper control arm. I run a 3mm spacer to get clearance. 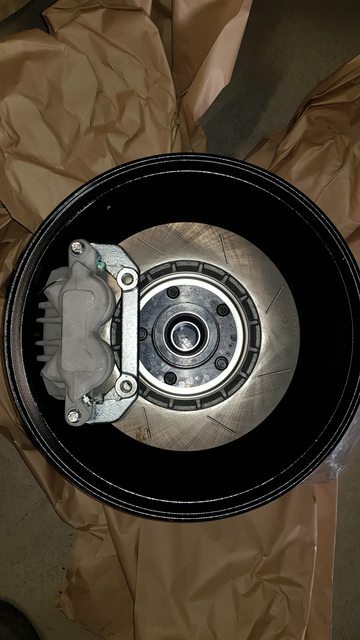 That is with a HX hub assembly on a torana spindle. I would like to one day find some 15 x 10's and run on the fronts to match up with the backs but then tyres are an issue to find a profile that will work. I have some photos of the Negus A9X taken at Whiteman Park of the control arm clearance and that runs 15 x 10 hotwires but not sure of the back space but at a guess it may be 4.5 inch. Edited by CI 0308, 31 July 2018 - 02:05 PM. Well guys thanks for the replies it looks like the 4 1/2 - 5 inch backspace for the front seems to be a starting point. Wow 15x10 on the front that's a path I didn't think about going down would look quite good though.. once you got some rubber to fill that out it could be a little bit tight on the steering but Somebody's got to do it. And to cook I don't think it's tame whatever fills out the Wheel Arches is a win in my eyes. Contacted some companies today that sell the street pros, waiting for some specs to come back. Once I get them I will post them for assessment. Thanks again guys I appreciate the info all heading towards the right decision I hope. Once I get a chance I will be following up dattos lead as well. Edited by jonesy, 31 July 2018 - 11:39 PM. Edited by jonesy, 10 August 2018 - 11:31 PM. 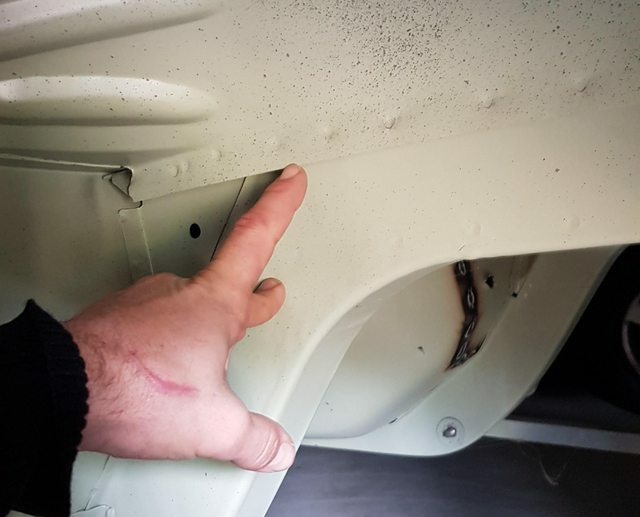 i have hear that there may be the possibility of rubbing on the inside fire wall lip under full lock and to stop this people have flattened it, so witch lip are we talking about? The first one you are pointing at. Some hammer it over some cut the lip and weld, all depends on what tyres you are running. what Tyre are most putting on the front these days? 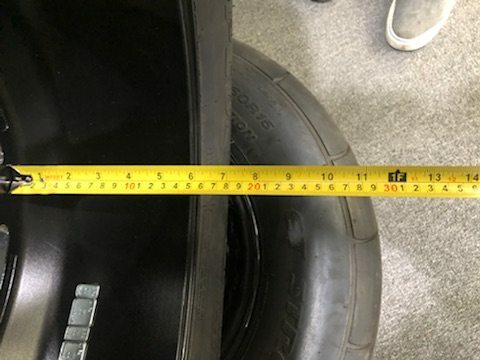 Tyre sizes are harder and harder to get a good selection, looking at the bf good 225/60/15 - does anyone run these? do they scrub on flared cut guard toranas? is this where the trimming of the first pic is required? 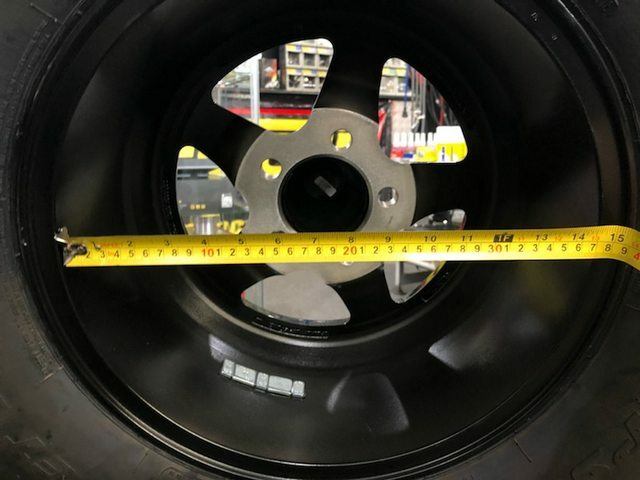 there are a lot of recommendations for the 225/50/r15 but they are harder to find - does anyone still get these if so what brand are you running? Edited by jonesy, 11 August 2018 - 04:59 AM. these are out there in 225/50/15 but are they to cheap and nasty? Edited by jonesy, 11 August 2018 - 05:29 AM. Those 15 x 10 Challenger rims have got me thinking. Jonesy I might touch base with you at some stage for a catch up as I am keen to pick your brain on one of the repairs you have done, Ill bring my hatch down for a run if ok.
215-60-15 on deep 15x7's, and I had to take a LOT more than the lip/seam on the pillar, I cut a bunch out of it and prolly should have taken another 1/4" or so. 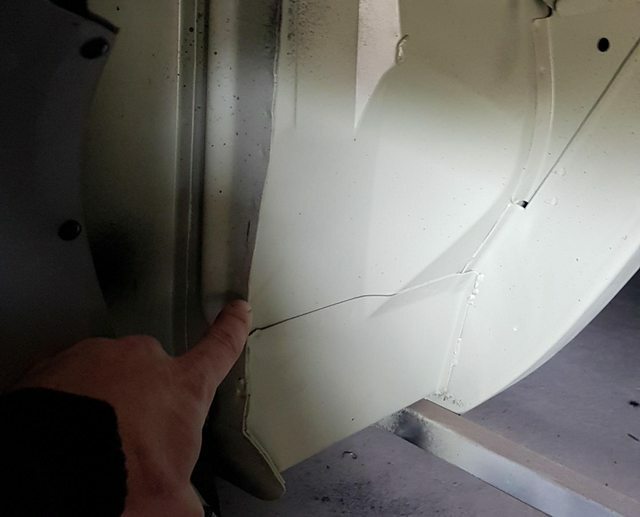 so your recommendation would be to remove the whole seam from top to bottom, do you think its just the 60 profile that is causing you the issue? does any one out there srub on this seam with an unmodified fire wall as above with the 225/50r15 ? this looks like to be the option for tyres, the seem to be a bit on the cheap side though? My 15x7's are 3" back space, that's some of the reason they are close to the metal work and the need to remove as much as I did. I'm sure I've seen a few others on here remove a similar amount. The older wheels tyres, 14x7's with 3" back space, 215-60-14, touched but not badly, with only the lip beaten down but not removed. I emailed UPC and Tony replied saying 15inch Weld draglite would clear the 287mm no problem. That was a few years ago. Got the brakes now I'm about to chase rims.